Michelin, is the only manufacturer that recommends that its Z rated tyres can be repaired in accordance with the previous BSAU159e. 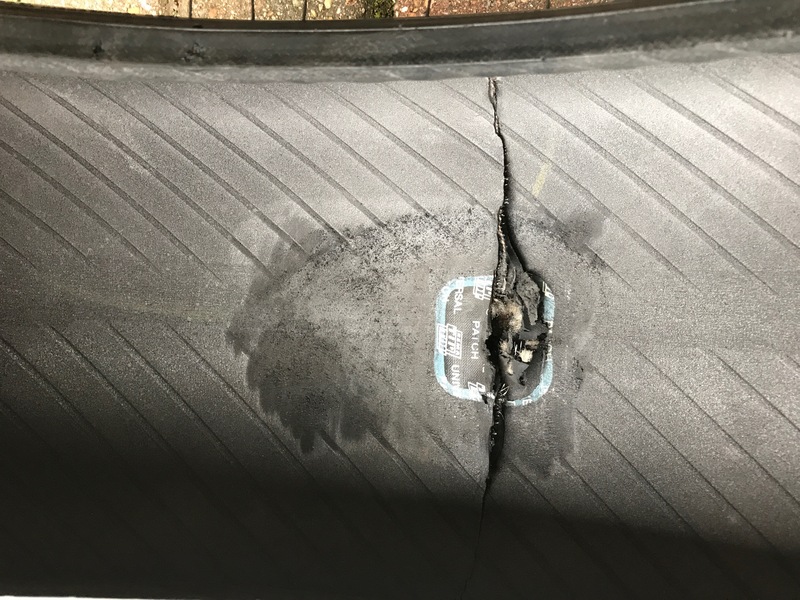 I had no idea of this repair and had only purchased the bike a week ago from a main dealer. The incident could have ended very badly, and I was fortunate to be able to control the bike to the hard shoulder. As an owner of a powerful sports bike I always look after my ride, however on this occasion I was torpedoed by an unseen threat.